We have a number of partnerships. At Haz Technology we work closely with a number of carefully selected partners and suppliers in order to extend our services to our customers and bring greater value to the support we offer. By establishing these agreements we can not only provide a cost saving to our schools but we are better equipped to extract the most from the technology and greatly improve the after sales support going forward. Below is a list of some of the associated partners we work with and a brief description of the services that they offer. We have established a good working relationship with these organisations over the years and this has undoubtly benefitted our customers in a number of ways. Please feel free to contact us for more information. 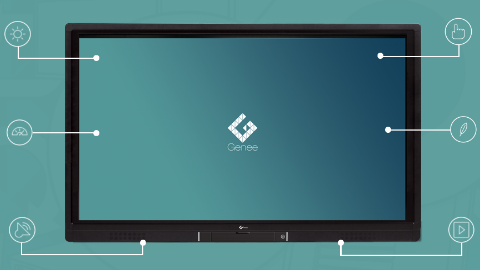 Genee offer a broad range of interactive touchscreen solutions for the classroom incorporate both software and hardware. Their key products include Interactive Touchscreens, Mini-PC’s, Visualisers, Audience Response Systems, BYOD Tablets and Visitor Management Solutions. We have a long standing partnership with Genee having supplied their products for a number of years at extremely competitive prices. We have a number of case studies from our schools that outline the benefits that this immersive technology can bring to the classroom. 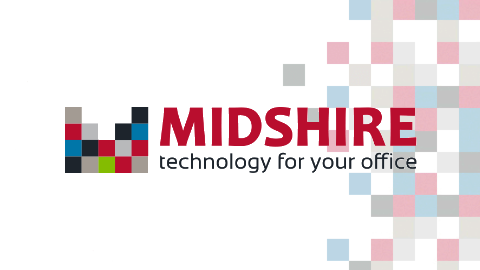 The Midshire Group of Companies is an industry award-winning, independent supplier of office technology equipment including: desktop and multi-functional photocopiers, Midshire has over 12,000 installations across the UK and is committed to bringing customers quality, innovation and the latest in data security. From a single photocopier or printer to a company wide print solution, you can save time and money with a Managed Print Service. If your school is looking to reduce printing costs, please contact us today for more information. [viz-ee-go] is a service provided by Smoothwall that moderates text analysis on a device, building a profile of a user and alerts a Safeguarding Officer once their profile risk becomes critical. In a world where digital learning is fast becoming more common place within education, the emphasis surrounding Safeguarding and the online safety of children is also rapidly evolving. Legislation such as Keeping Children Safe in Education and The Prevent Duty have only solidified how high Government expectations are and the responsibilities schools have. 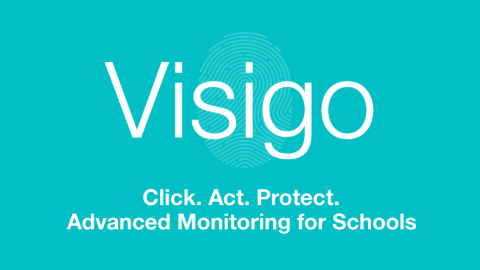 As an affiliated partner we can advise, implement and support this service in your school to ensure appropriate procedures are in place to proactively monitor and protect children in your care.